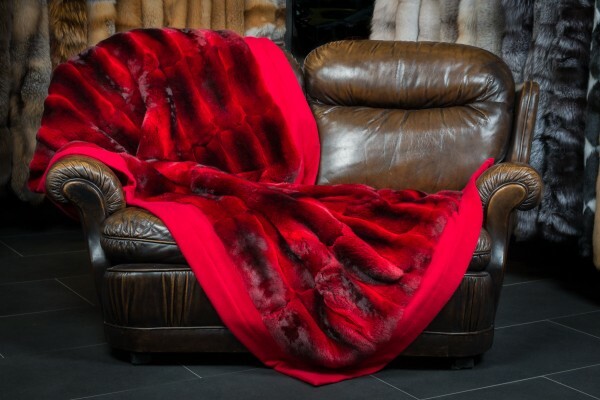 Improve your luxurious interior design with our Fur Blanket made from Chinchilla Skins in red. High-grad Chinchillas bought from the world renowned fur Kopenhagen Fur Auction. We used a red cashmere back lining to match the color of the fur blanket perfectly. The red colored chinchilla fur blanket also has a border to enhance the great appearance of this high-quality real fur blanket. Because of the hair density, chinchilla fur is one of the softest fur available. 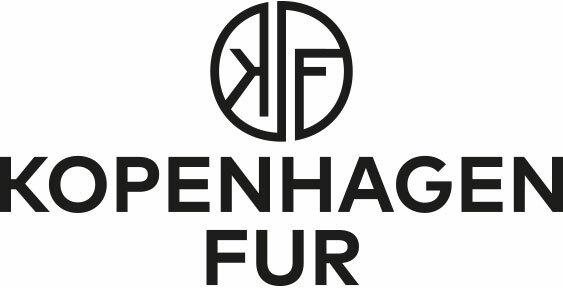 Convince yourself of this excellent quality and spoil yourself with this perfectly crafted fur blanket made from chinchilla skins. We would also gladly produce this real fur blanket in the size of your wishes. Related links to "Red Fur Blanket from nice Chinchilla Skins"
Customer reviews for "Red Fur Blanket from nice Chinchilla Skins"